The BMW Group is supplying lithium-ion batteries from its Dingolfing plant to German company Torqeedo. The marine drive system manufacturer is using them for energy storage in its high-performance Deep Blue electric drive systems. 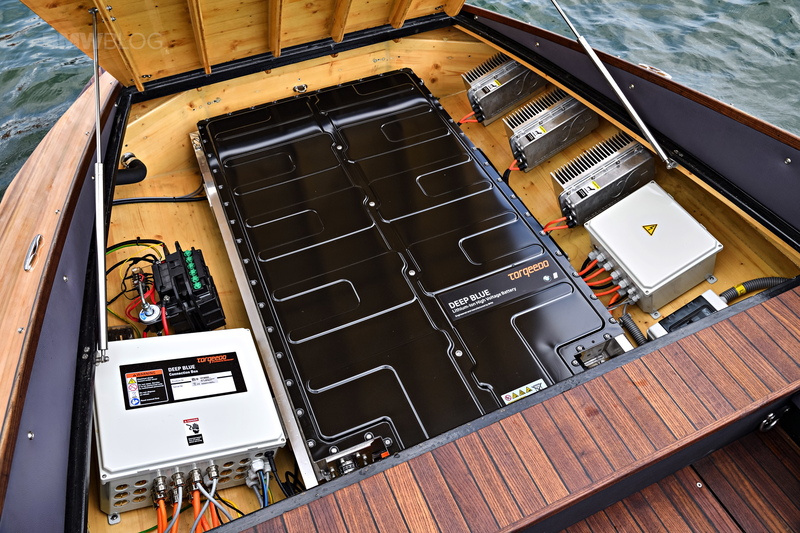 Torqeedo was founded in 2005 in Starnberg, Germany and is leading on a global basis as a provider of electric and hybrid propulsion systems for motorboats from 1 to 160 HP for sailing yachts and commercial marine applications, such as ferries and water taxis. The BMW Group develops and assembles high-voltage batteries for electric and plug-in hybrid vehicles in-house. The lithium-ion battery created for the BMW i3 comprises eight modules, each containing 12 cells. The connectors, cables, monitoring sensors and heating and cooling system have also been developed specifically for BMW i. 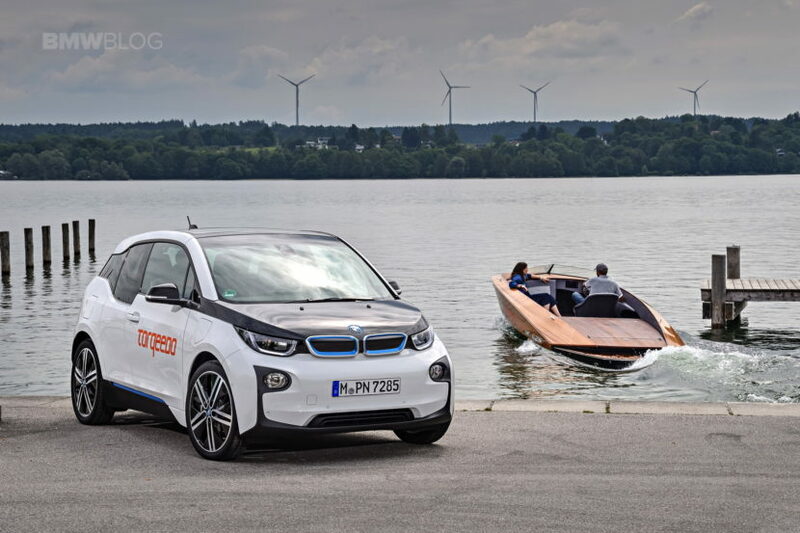 The latest example of this is the high-voltage battery in the current BMW i3. Although its size and weight remained unchanged from the earlier version, its capacity was increased by over 50% to 94 Ah/33 kWh. Next post Can You Tow Your BMW?